The voice-to-text dictation in iOS has always been one of those features that people either use extensively, or have never even noticed. Those that do make heavy use of dictation have long had one main complaint though, and that’s been about the way their voice is converted to text. In iOS 7, users have to dictate their message, for example, and wait for iOS to send that voice up to Apple’s server for translation before that same server tells the dictation device what text to use. It’s often a slow way of doing things, but the main irritation for many is that nothing is translated into text until the user has said everything they want to say and has ended the dictation process. That means that errors won’t get picked up until everything has been said and, in turn, translated into text. That’s a real pain when you’re trying to get a few hundred words into a text document, for example. 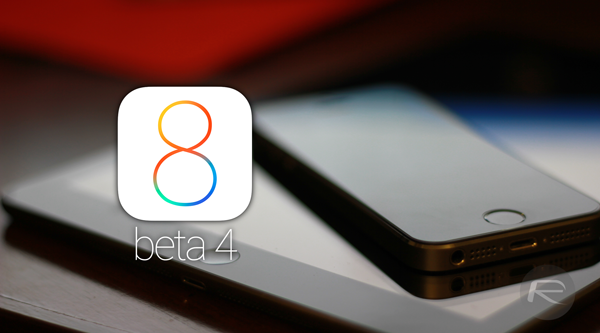 As of iOS 8’s fourth beta, that is no-longer the case. Just like Android – an operating system that has long been the pinnacle of voice-to-text dictation, iOS 8 beta 4 sends voice to Apple’s servers in real time, meaning you’ll see words appear as you speak. That’s a real boon for those that like to receive actual feedback as they speak, especially if they want to make corrections as they go along. Apple is notorious for adding and then removing features during its iOS betas, but we can’t see this being one of those examples. Real-time voice dictation is something that iOS power users have been crying out for, and Apple would do well to make sure it irons out any kinks before it brings it to the masses. After all, this is a beta for a reason.